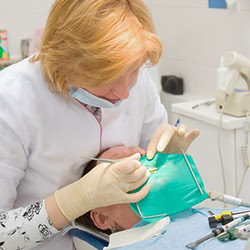 Posted February 8th, 2019 by & filed under Dental Implants. Posted November 22nd, 2018 by Lillian Price & filed under Dental Implants. Posted October 4th, 2018 by admin & filed under Dental Implants. Posted July 12th, 2017 by Lillian Price & filed under Dental Implants.